NatureWize encourages families and groups to seek out our natural places and enjoy all the benefits they offer while providing natural laboratories and creative inspiration for our children and fresh air and exercise for us all. We aim to provide all the tools you need to enhance your experiences, give you confidence to organize your friends, and prepare for safe and all season adventures. Exciting New Sneak Peak! 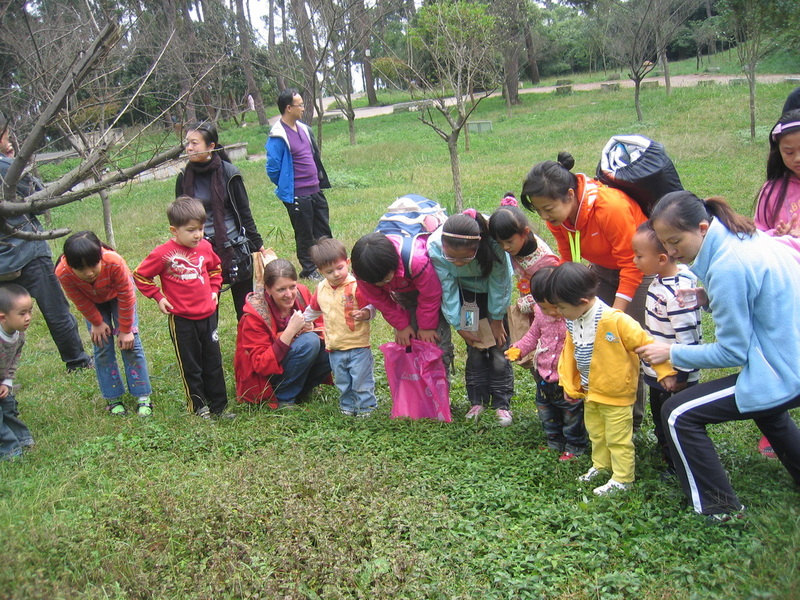 Children & Nature Network's Nature Clubs for Families In Chinese! 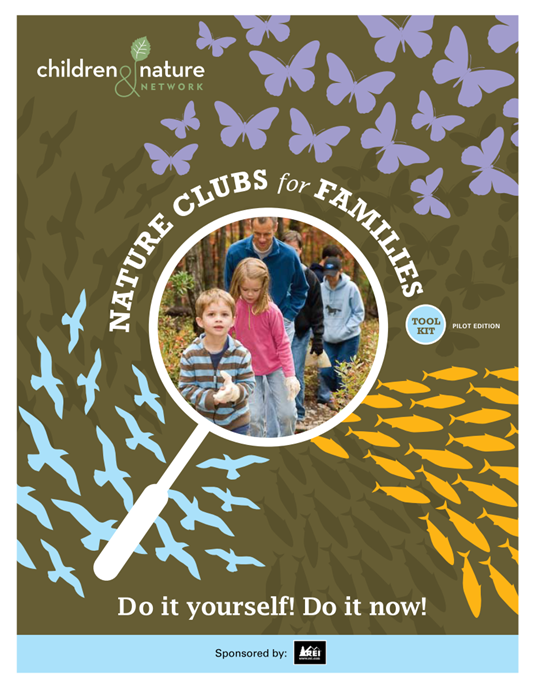 This Season NatureWize will debut the Chinese translation of the Nature Clubs for Families Toolkit, a very useful, engaging and inspiring document originally created by the Children and Nature Network. 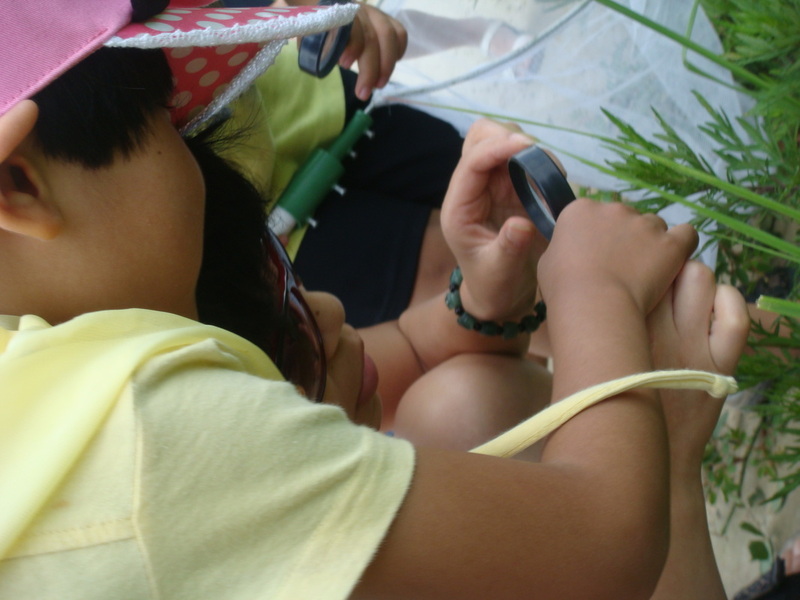 NatureWize has partnered with the Children and Nature Network to translate the document into Chinese and to add useful Chinese resources. But this is more than a debut of a new translation of a certainly useful document. We see it as a way of sharing the very essence of what inspired us and made us grow. And we hope those seeds will keep multiplying with your families! Now we are passing to you a very special “sneak preview” of the toolkit so you may have a chance to use the tools while you prepare you family holiday activities. See this blog on how the toolkit inspired NatureWize founder Katie Scott, aka Dragonfly Laoshi, to get started. Stay tuned for more activities this Spring! See the toolkit below. Or you can download and print the toolkit for free by clicking on the file to the right. * In the case of inclement weather (less than 4 degrees Celcius or rain), we will call you to reschedule. * Please note all fees, if any, are used for running programs and improving NatureWize outreach activities (NatureWize is a non-profit organization). Most events are free to all participants. We're busy updating our calendars! Please check back later! You may freely download the files below to find useful literature resources and printable forms (sign-in, liability, photo permissions) to make your activity preparations easier. Print and Go! Wherever you go together this season, here's one easy, fun, and educational activity all kids love: A Nature Treasure Hunt. Just click on the pdf, print, and enjoy! Location and Directions to our Favorite Park! Forest ParkDirections to Guiyang Forest Park by car and by bus can be found here. Guiyang Forest Park, Purple Orchid Garden Restaurant （ZiWei Yuan 紫薇苑）This restaurant is found just off the main road of the Forest Park, halfway through the park (at the Yuanlin Bei Lu bus stop (园林北路站. It is noticeable for its balloon jumping toy for children on weekends. It has parking for several cars. Coming from the front gate of the Forest Park, take the first right (if coming from the back gate, drive/walk all the way to the front gate, take the left turn just before the front gate). Drive/walk up the hill about 400 meters to a cross road where you will see a sign for a restaurant called the Villa (only a landmark, do not go to the Villa). Turn left at the sign. Opposite the public toilets, turn left onto the dirt road and 50 meters straight ahead will be a small pavilion. Vehicles can be parked in front of the pavilion. Directions to the Forest Park by car and bus here. Many of our activities are located within a beautiful and secluded area of the Guiyang Forest Park, at the七星苑 restaurant. Upon entering the Forest Park, at either gate, proceed toward the center of the park. There will also be signs for 七星苑. There will be a noticeable dirt road that goes past a large tea house called ZiWei Yuan (紫薇苑）. Proceed down the road and take the first left. The entrance road to 七星苑 will be on your right. Follow this road to a small parking area. Directions to Guiyang Forest Park are here. Contact Us here (English) or call Sunny at 18984100841 to reserve your space.